Dried Fruit Mix - 2 Oz | BUDK.com - Knives & Swords At The Lowest Prices! 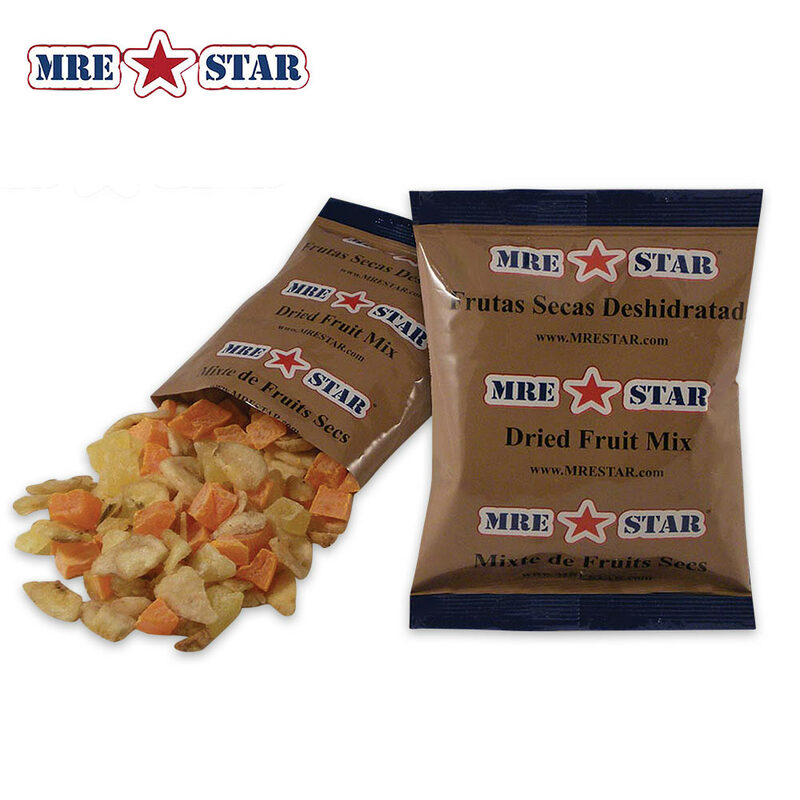 Compact and easy to put in your camping gear or bug-out and emergency survival gear, stock up on these Dried Fruit Mix snack pouches. Each pouch contains a healthy 2-ounce serving of mixed banana, papaya and pineapple.